Enhancing the well-being and independence of older persons and those with special needs. Caring for those who are vulnerable and frail. Creating a home with care for 3 500 older persons in 64 facilities. These facilities provide 24 hour frail care services. Assisting and promoting independent living for at least 3 900 older persons attending 47 community-based day-centres. 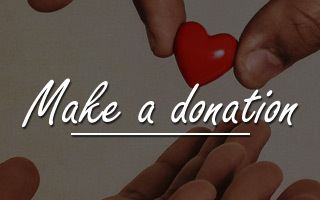 Services include meals, primary health care, assistance, medication, personal hygiene and care and social interaction. Providing the opportunity to 3 160 older persons to live in 50 secure housing environments. The ACVV has three programs for people living with disabilities, i.e. 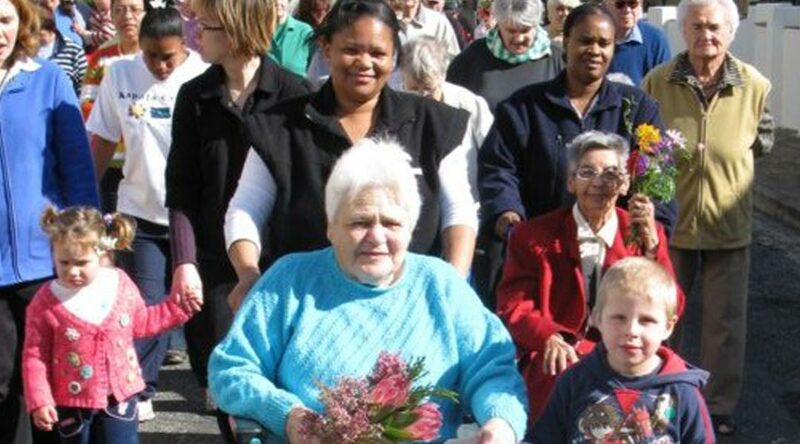 A residential care facility for 45 women living with cognitive disabilities (Cape Town). A community-based income-generating workshop for 30 people with both physical and cognitive disabilities (Graaff-Reinet). A day care facility for 18 children and adults with both physical and cognitive disabilities (Robertson).